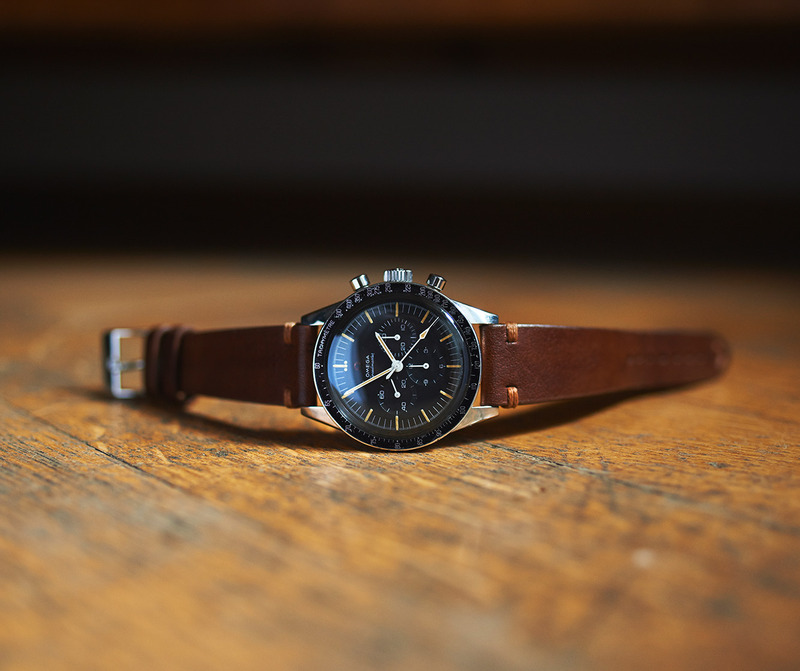 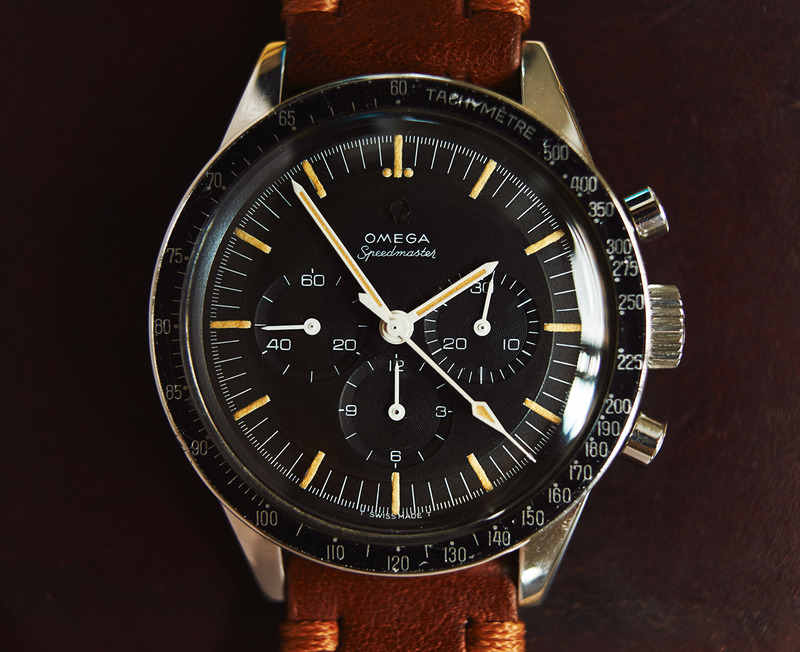 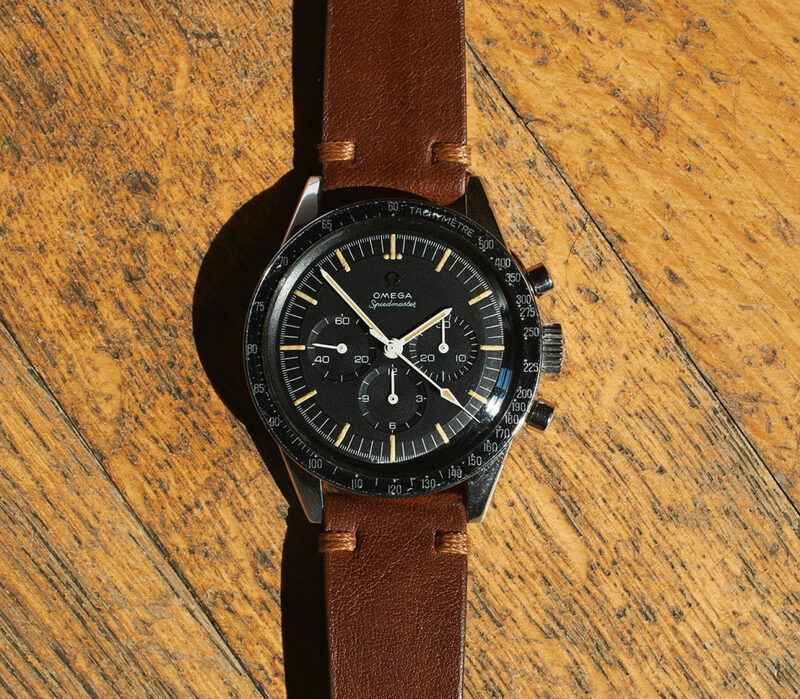 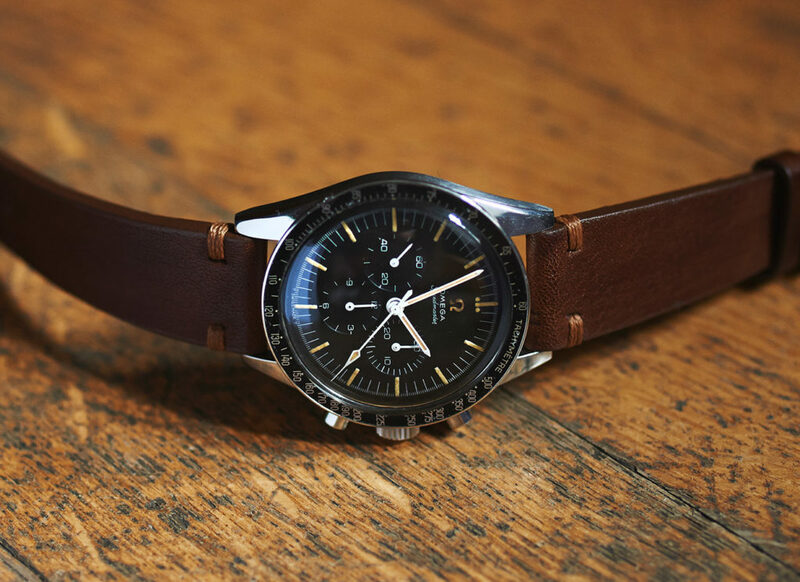 Omega Speedmaster 105 003-65 "Ed White"
Speedmaster from 1965 with straight lugs, the so called “Ed White”, in all authentic condition. 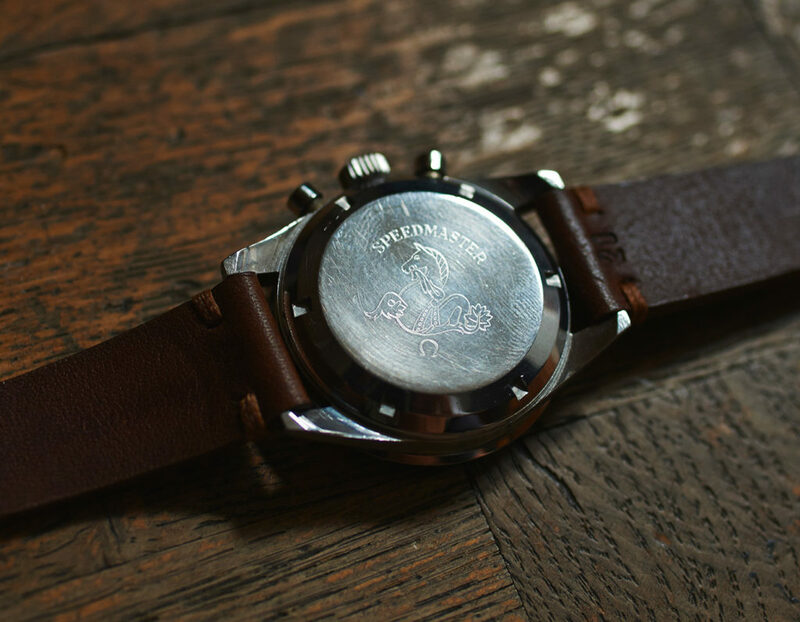 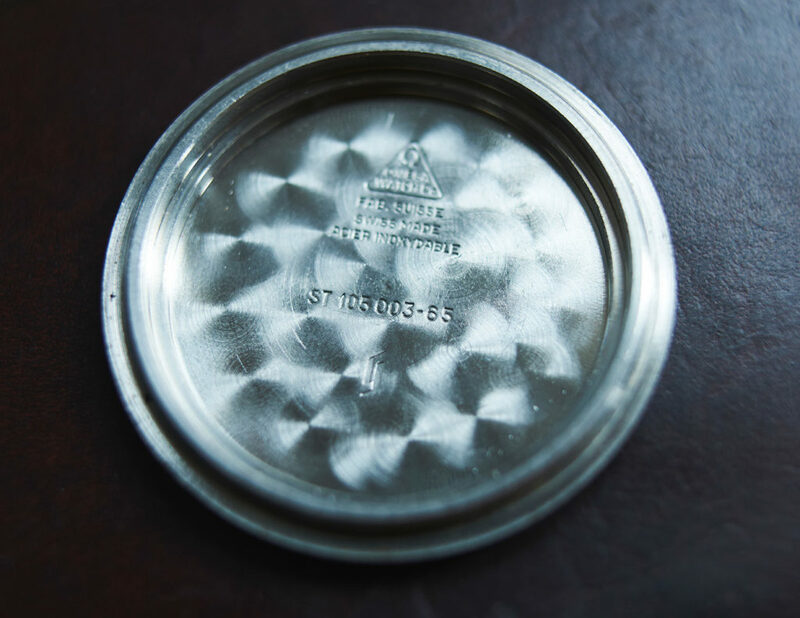 Caseback engraved serial is ST 105 003-65, Movementnumber is 2495xxxx. 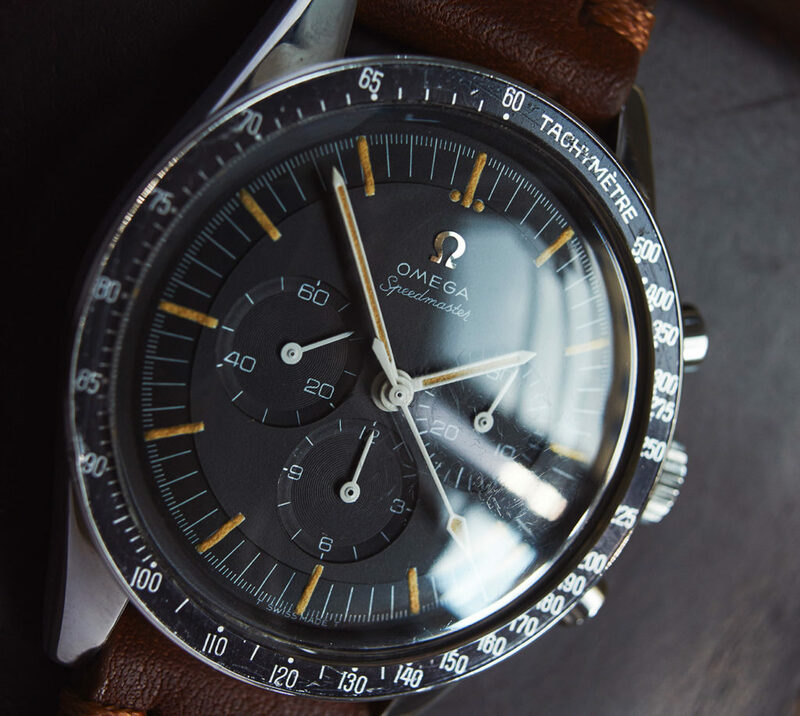 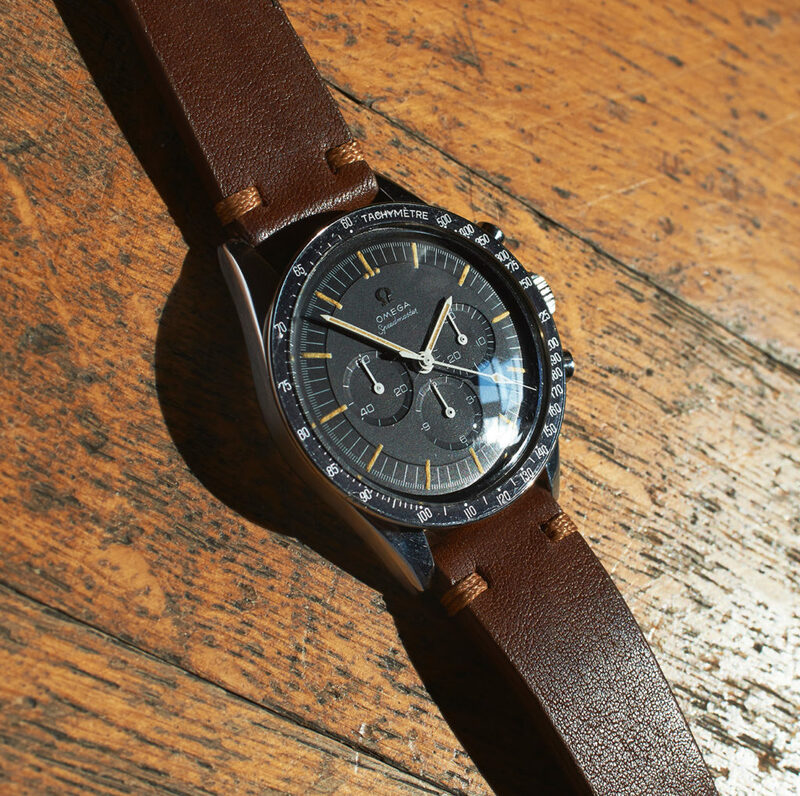 The flawless dial, as well as the hands still have the original lume with a beautiful patina. 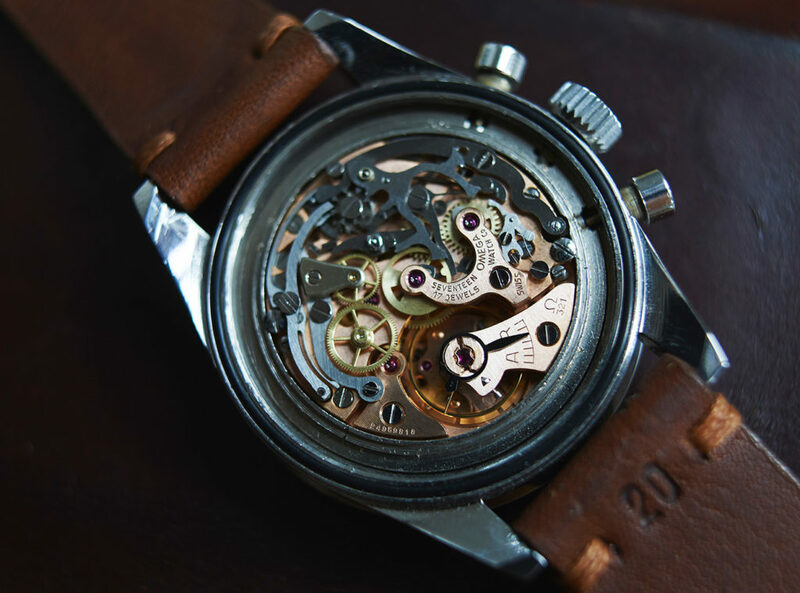 Movement has been tested by our watchmaker and runs perfectly.